If you've not yet been to one of the annual Old Mutual Kirstenbosch Summer Sunset Concerts at the botanical gardens then you've certainly missed out. The programme runs until the first week in April (closing the season with Johnny Clegg) so you still have plenty of time. Review the programme, choose a concert, and go. You won't regret you did. 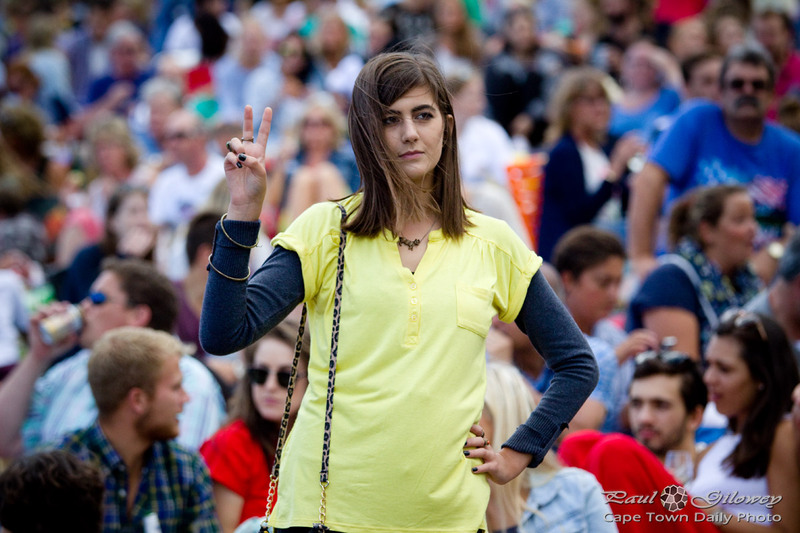 Posted in General and tagged concert, kirstenbosch, people on Wednesday, 2 January, 2013 by Paul. 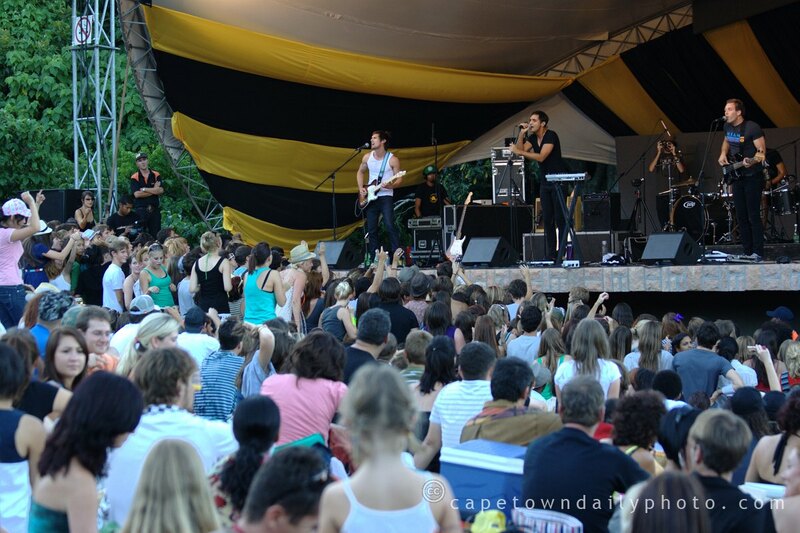 This was the band's first time playing at Kirstenbosch, and I sure hope it won't be their last. 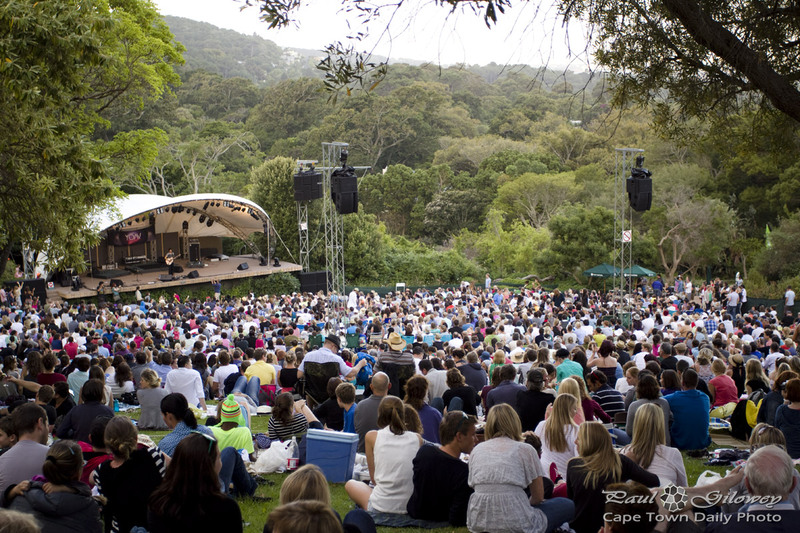 If you've never been to one of the Summer Sunset concerts at Kirstenbosch, you should really fix that. There are still a few concerts this season; you can have a look at the schedule here. We'll be posting more photos of the concert later in the week (of the crowd too, so even if you're not actually one of The Dirty Skirts, you might see yourself here...), so do check back then. And if you really can't wait until then, you can have a look at some photos we took of The Dirty Skirts in concert late last year. Posted in Events and tagged concert, kirstenbosch, music, people on Sunday, 15 March, 2009 by Kerry-Anne.